In the days after a mass shooting, it's common to experience feelings of despair, anguish, and powerlessness. If your heart goes out to the victims, but you're left with the sinking feeling that your thoughts and prayers aren't nearly enough, there are some things you can do to help, no matter where you are in the country. After most tragedies, fundraising efforts are set up to provide financial support for victims and their families. You can often find these fundraisers on social media. A great place to find them is on the Twitter account of a local police department or hospital; these organizations will often post links to verified fundraising accounts on GoFundMe or other crowdfunding platforms. After the 2018 Stoneman Douglas school shooting, Ryan Gergen, the Broward Education Foundation set up this GoFundMe page to raise funds. If you want to donate to organizations that are working on gun safety legislation, Moms Demand Action, Everytown for Gun Safety, and the Brady Campaign are good places to start. 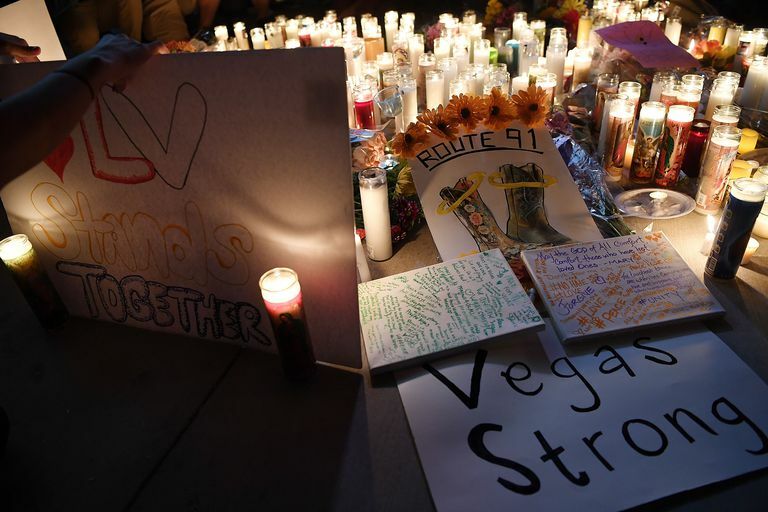 After a mass shooting, hospitals need extra resources and support. One of the most direct ways to help victims of mass shootings is to donate blood. Often after a mass shooting, hospitals will put out requests for blood donations, along with information for where to do so. Check websites and social media pages for this information. False information spreads quickly after a tragedy. To help prevent the spread of misinformation, make sure that you are only sharing verified information on your social media accounts. If you are a journalist or member of the media, it is especially important that you verify any information before you report it, even if other organizations are publishing the information. If you are looking for verified information to share and circulate, local police departments and hospitals will often share updates on their social media pages, where they will also put out calls for resources, tips, and volunteers. If you want to leverage your social media following to make a difference, sharing these widely can be a great way to do so. You can also sign and share a condolence card or pledge. As for commentary and speculation, be very careful before you hit "post." After a mass shooting is a good time to write to your elected representatives to show your support for common-sense gun legislation that may be able to reduce gun violence and prevent similar tragedies from happening in the future. Public displays of grief and solidarity can be very powerful after a tragedy. Coming together in your community, whether it's on campus, at your church, or in your neighborhood, sends a strong message and can be a great way to support each other in times of grief.